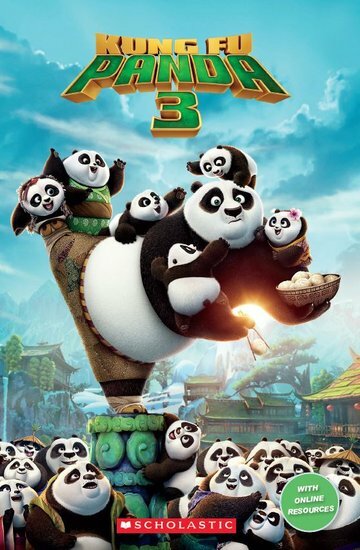 When the evil Kai comes to the Valley of Peace, Po and his friends are ready to fight! But Kai is very strong – he has lots of chi. Can Po’s new panda dad help him learn about chi?